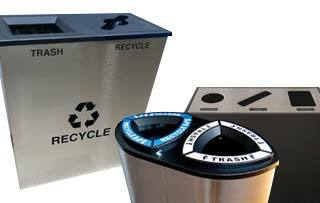 The Phoenix Collection of Recycle and Trash Bins are sturdy containers that will not rust, chip, crack, peel or dent. Each unit liners’ have built-in handles for easy emptying. Optional lock or latch, and a convex top to stop rain from pooling. 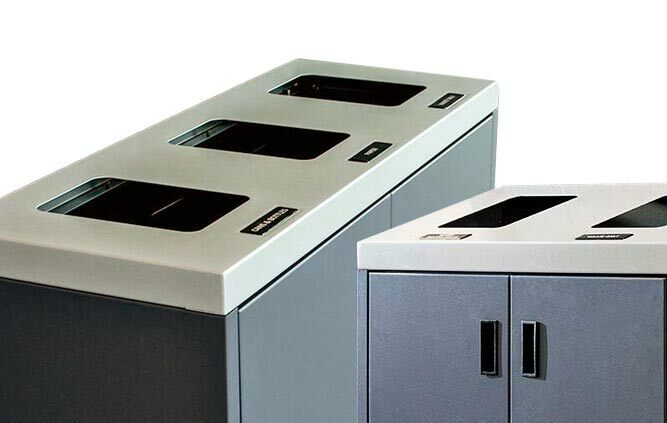 The Phoenix Recycle Bin is not only functionally superior; it is also 100% ergonomically designed with the operator in mind.